Building a home in Costa Rica can be a daunting task that many ex-patriots are intimidated to do. There are, indeed, many steps that need to take place once the decision is made to build a home in the Bahia Ballena area (or any area). The number one question that is asked in Costa Rica, is entirely worthless in my opinion. The most worthless question..."How much per square foot (or per square meter) will it cost?" What type of building material is used? Block? Pre-fab? Treated lumber? Where is the lot located? Is it easily accessible? Will the builders arrive and leave daily (closer to larger towns) or will they need to build a temporary shelter? Does the lot already have electricity? What kind of finishes do you want? Granite counters? Marble floors? Cedar doors? Do you want air conditioning? Ceiling fans? What is your timeframe? Do you want to build right away or are you willing to wait? For years the magic number that many of us heard was $50 per square foot. It sounded impossible...and it was. It is possible to build walls for $50 per square foot using block. However, what we came to discover was that many local builders will quote a price, but the price does NOT include any cabinetry or counter tops, electricity outlets, interior doors, toilets, light switches, etc. Once all of those were included, most builders quickly increased their bid up to the $70s/$80s per square foot range. Again, keep in mind, that there can be a wide range of legitimate costs based on availability of the desired product. If you have a long horizon to build, then it provides more opportunities to take advantage of hardware store sales and other cost saving measures. 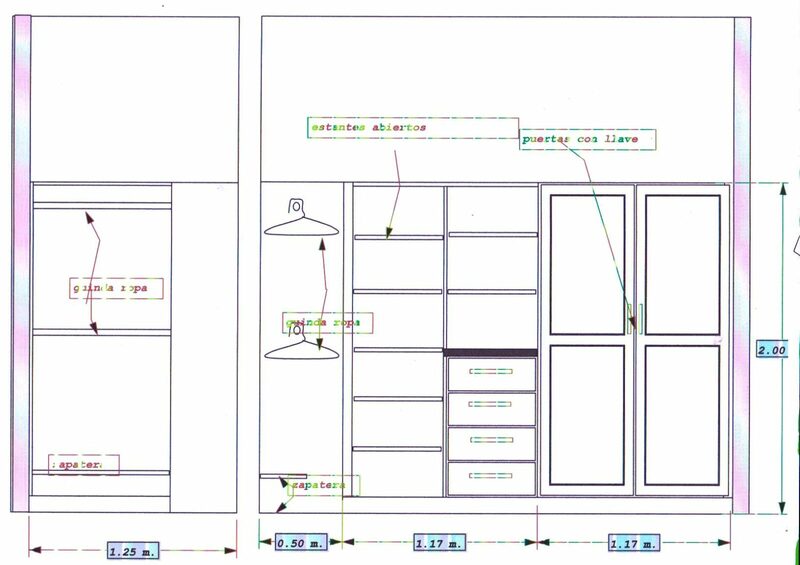 When building a home in Costa Rica make sure the quoted cost of the home includes costs and designs for closets, cabinets and other finishes...or have us facilitate the work for you. However, many cost saving measures must be completed by you, the consumer. Are you going to carry items from your home country into Costa Rica? Are you going to take the time to price shop every item? What is that time worth to you? I have met several retirees who love to hunt for "the deal", have the skills to do a lot of the work themselves, and have the time to do it. Others simply want the easiest method to get their dream home built. These decisions are entirely up to you! When building a home in Costa Rica there are many things to think about - we've done it numerous times, let us help you. One of the services we provide is construction management. 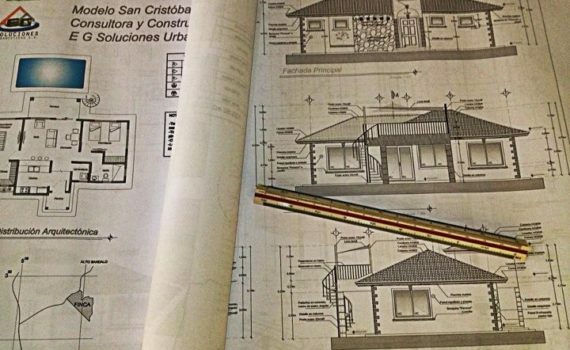 We also can recommend a trusted architect and engineer to design and build the Costa Rica home of your dreams. If you would like an independent team to keep an eye on costs, workmanship and timetables, please contact us for more information.